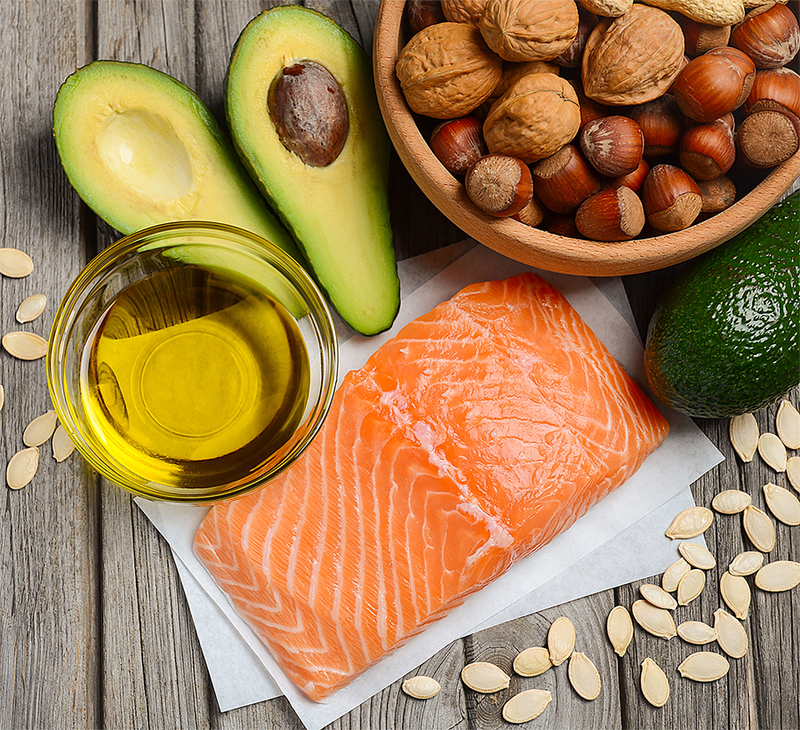 Because of the numerous responsibilities of protein in the body (from muscle regeneration to energy production) consuming the proper amounts on a daily basis are imperative for both health and performance. Your body continually makes new cells for your muscles, organs, glands and bones on a daily basis. All of these are built on the foundation of protein, their main building block. Keep in mind, the longer and/or harder you exercise the higher your protein intake on daily basis needs to be. Before we get into how much protein your need on a daily basis, let’s discuss the role of protein. In addition to growth and repair of muscles and other tissues, some protein is used for energy. Per Dr. Phil Maffetone, the amount of energy contributed by protein may be as high as 15% in some individuals. Protein is also necessary for enzymes important to metabolism. Protein is essential for maintaining neurotransmitters – the chemical messengers used by the nervous system to signal proper function throughout the body. Additionally, oxygen, fats and vitamins are transported throughout the body with the help of proteins. Protein also plays an instrumental role in making natural antibodies for your immune system. Those who lose muscle mass through reduced protein consumption have a weakened immune system. Additionally, those who consume inadequate protein may not get enough of certain nutrients necessary for proper immune function. For example, the amino acid cysteine contained in whey protein can improve immune function. 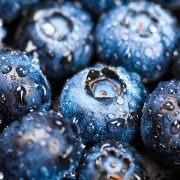 This amino acid is necessary for your body to make its most powerful antioxidant, glutathione. The argument about how much protein is needed for optimum health and performance has become so convoluted, it has been revised by the RDA (Recommended Daily Allowence) 10 times since 1943! The RDA’s current recommendation of 0.8 grams of protein per kilogram of body weight has been declared too low by many doctors and nutrition experts. Some of these professionals believe that the gram per kilogram needs to be increased by 3 – 4 times this amount to maintain proper lean muscle mass, recover from exercise and keep the blood chemistry healthy. As clearly declared by Dr. Phil Maffetone, the issue of protein needs dictated by body weight is very distorted and inaccurate. These inaccuracies are created because if you are going to use grams per kilogram of body weight, it needs to be calculated off of body mass (total weight minus your body fat). It is your muscle that needs protein, NOT your stored fat. Keep in mind that over 50% of the dry weight of your body is protein. As you can see, this can get complex and consuming quite quickly. It is for this exact reason that I don’t want you to count calories, calculate grams or weigh your food. Why? Because you can determine your personal needs by listening to your body, document your mental clarity and performance results and capture eight simple body measurements to determine how your protein, carbohydrate and fat intake is affecting your health and wellness. All bodily functions, from breathing to muscle movement to new muscle development is controlled by thousands of different enzymes – and you guessed it, enzymes are made from protein as well. Even the hemoglobin, that carries the oxygen in your blood, is manufactured out of protein. The structure of your genes and your brain cells are totally fabricated from protein. As documented by Dr. Michael Colgan, research using radioisotope techniques show that over 98% of the molecules of the human body are completely replaced each year. Bits and pieces of all your structures are constantly being replaced with new proteins. Research has proven that every six months your muscles, blood, enzymes and even the structures of your genes are completely replaced. 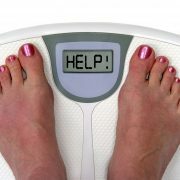 Think about this, the body that you have today is the result of what you have eaten for the last six months. Garbage in, inferior health, wellness out! In a study completed by Dr. Gontzea at the Institute of Medicine in Bucharest, he demonstrated that exercise causes increased demands on the body’s need for protein. During this study (and most studies on protein synthesis) he evaluated the nitrogen balances in urine and feces. A positive nitrogen balance means that the body is obtaining sufficient quantity and quality from the diet. A negative nitrogen balance means that the body is not receiving enough quality or quantity of protein from the diet. A negative nitrogen balance means that the body is not receiving enough quality and quantity of protein so the body literally “eats” muscle and other protein structures in the body for its daily needs. Many people are afraid of eating too much protein – and justifiably so; excessive protein intake is harsh on your body with painful side effects (i.e. kidney stones). However, if your body needs 100 grams of protein per day, then 100 grams is not too much but rather your personalized protein needs! On a quick side note, many times kidney stones are a result of chronic dehydration, not excessive protein intake. If you are consuming half of your body weight in ounces of water and calculating your sweat rate during exercise, you will minimize your risk of dehydration and the development of kidney stones. One of the big misconceptions of building muscle is that you can accomplish this task by eating tremendous amounts of meat, nuts and protein shakes. The truth about building muscle has little to do with the amount of protein you take in, but rather the demands of the body to “need” more protein to rebuild stressed muscle tissue. If you consume more protein that your body needs (and your liver processes), the excess protein is broken down into carbohydrates and passed as urea waste. The key to building more muscle mass is to stress the tendons, ligaments and muscles in a systematic manner to break down the muscle tissue without tearing it. This is a big problem with athletes who try to grow too fast, they overstress the system and instead of developing new muscle (natural anabolic growth mode) they put their bodies in a tear down mode (catabolic mode). 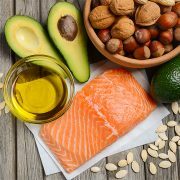 As you incrementally add more load and stress on your tendons, ligaments and muscles, consuming high quality protein will result in increased muscle mass as the body “absorbs” the much needed amino acids which build new muscle (in addition to repairing the torn down existing muscle tissue). Like everything we eat, it isn’t just what you consume but also what you absorb that improves your health and performance. The important component of protein is an element called amino acids. Think about amino acids as the “building blocks of muscle”. Amino acids must be digested in the intestine and broken down into amino acids for absorption. Once absorbed, the amino acids are used either as individual products or recombined as proteins. For example, the amino acid tryptophan is used to make certain neurotransmitters in the brain. Additionally, recombining many amino acids provides for the manufacture of new muscle cells. One topic that pops up when discussing amino acids is “complete amino acids” and “incomplete amino acids”. 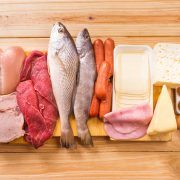 Animal protein sources such as meat, fish, cheese and eggs contain all amino acids, and are what we consider complete amino acids. The only non-animal product that is a complete protein is tofu. Vegetables foods contain only some of the amino acids. With this in mind, combining various vegetable foods can produce a complete amino acid profile. Keep in mind that it is NOT necessary to eat all of them in one meal. For non-meat eating individuals, the combination of whole grains and legumes will provide a complete amino acid profile. Simple examples are brown rice and beans or almond butter and whole wheat bread. If Diets Worked - Everyone Would Be Thin!